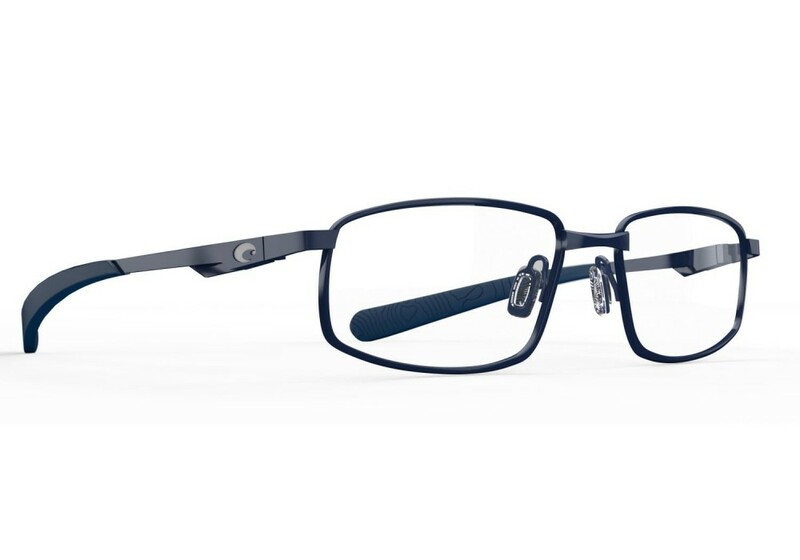 Costa Bimini Road 110 prescription eyeglasses offer elegance and professionalism. This pair of eyeglasses from the Costa Optical collection is made with titanium material, adjustable rubber nose pads, and an integrated spring hinge. You'll never have to stop the adventure when relying on a pair of Costa Bimini Road 110 prescription glasses.